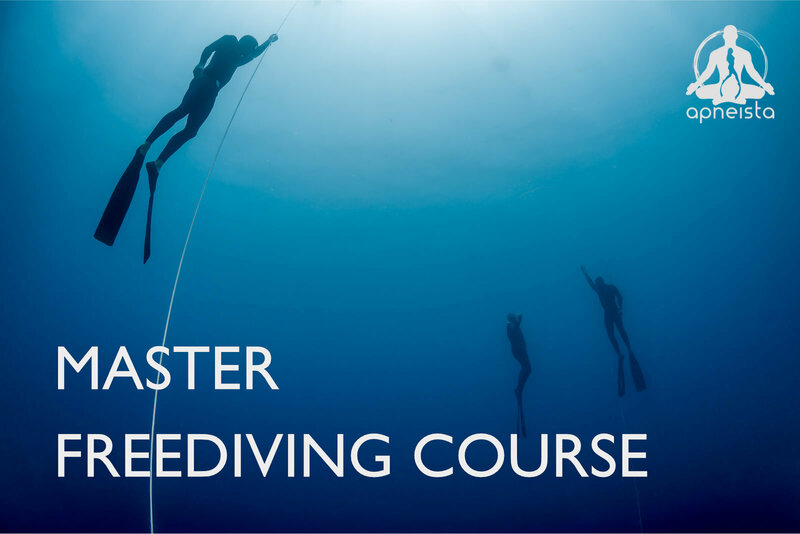 Freediving courses for everyone, tailored to the individual. Freediving is a beautiful activity open to almost anyone. It is a livelihood, a competitive sport, an art and even a moving meditation. We believe in adapting our freediving courses to the interests and abilities of each student. Scientific research and the efforts of the elite freediving community in recent years have led to great improvements in understanding the physiological processes of freediving training. The resulting improvement in freedive training techniques means that even people with limited aquatic experience will be amazed what they can learn in just a couple of days. At Apneista Bali, we see freediving training more as a beautiful art than an extreme sport. Our interest in freediving is non-competitive, though to maximise our aquatic potential we do use the latest advances in competitive freediving training techniques. We also use the disciplines of competition apnea to structure our training and observe competitive safety standards. In no way does this affect our friendly and non-competitive freediving training atmosphere. At Apneista our educational vision values the journey as much as the destination and the process as much as the final goal. We adapt training to suit the requirements of each individual which is why the the student-instructor ratio is always small. We have trained hundreds of individuals over the years and seen how different goals and approaches work for different people. We have developed our own educational curriculum to reflect this vision. For international certification we use the SSI freediving system as globally the most recognised in recent years. The Apneista level 1/ Basic freediving course is the most comprehensive 2 day freediving course in Bali. From people with a lot of experience in the water to those with almost none this course is an important introduction to the silent world of freediving in the tropical waters around Amed, Bali. 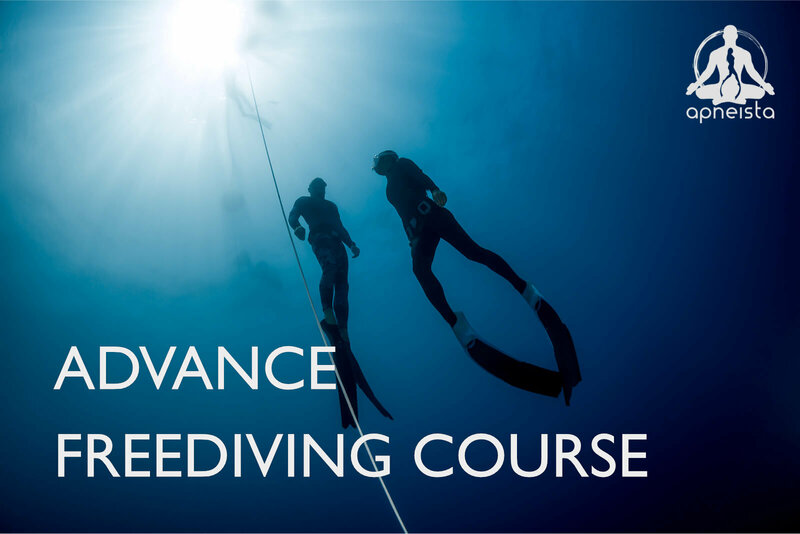 The Apneista advanced/ level 2 freediving course is a profound exploration of the mammalian dive reflex and the considerations of deeper dives. Students also start to work on their ability to dive safety support for other freedivers. This is a fantastic 3 day package with excursions to a water palace and the liberty wreck. 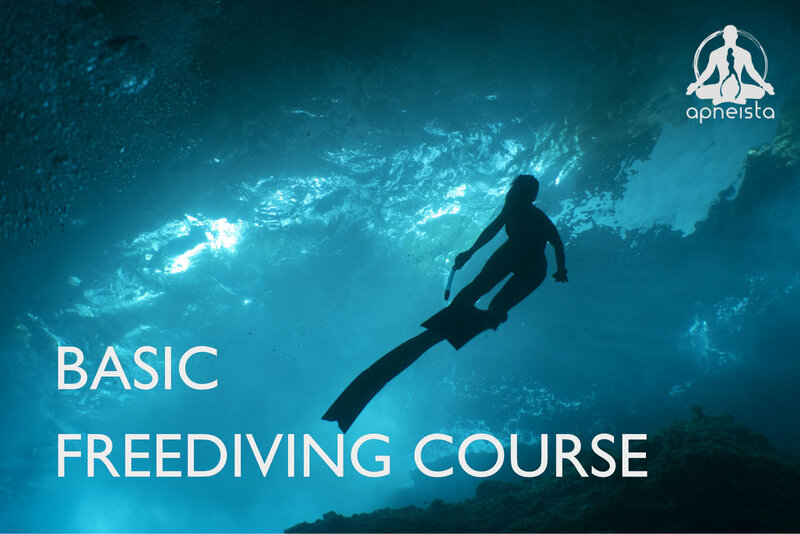 The 4 day level 3 deep freedivng course is an intensive workshop focused on developing techniques for dives below residual lung volume. The two most important elements are FRC diving and mouthfill equalisation techniques, though other aspects of deep diving are also explored in detail. The master freediver course is the ultimate freediving immersion experience. 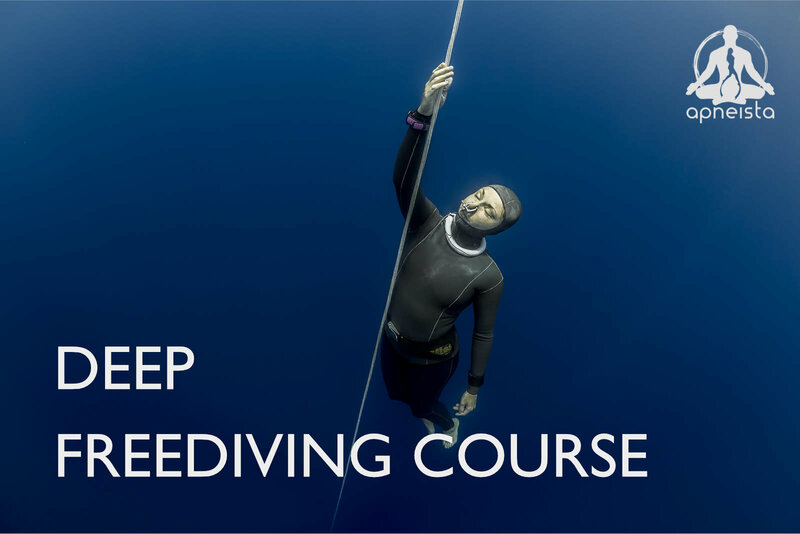 It’s a minimum one month adventure into nearly every aspect of freediving, including assisting on courses and using techniques from Yoga and Meditation. For those who wish to share their passion or even just deepen their knowledge of freediving. 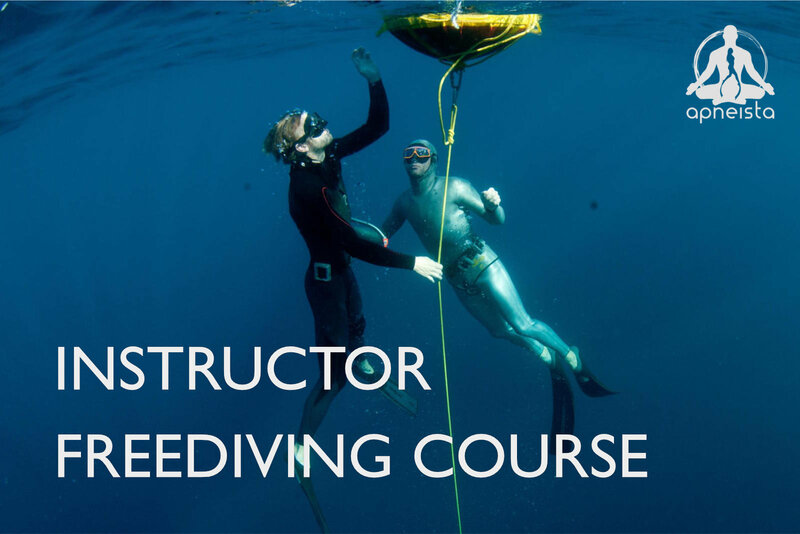 The instructor course is designed to develop confident and responsible freediving instructors with the world wide recognised SSI instructor certification.